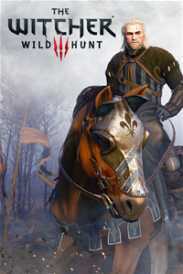 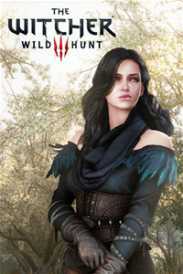 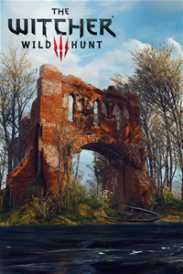 You will receive an e-mail alert when the price of The Witcher 3: Wild Hunt will drop. 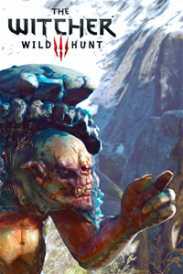 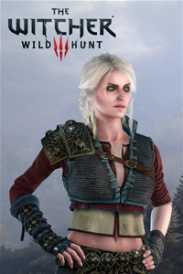 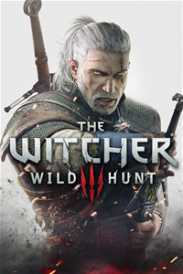 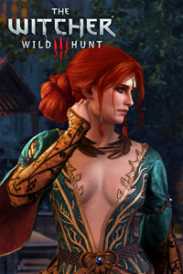 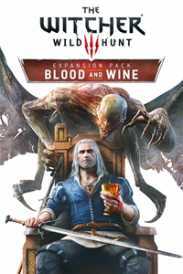 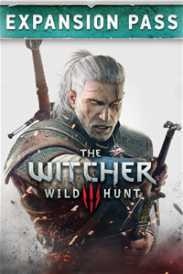 The Witcher 3: Wild Hunt is a story-driven, next-generation open world role-playing game set in a visually stunning fantasy universe full of meaningful choices and impactful consequences. 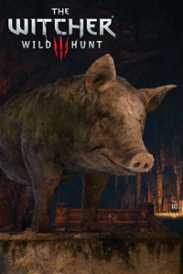 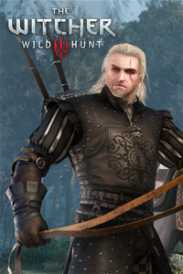 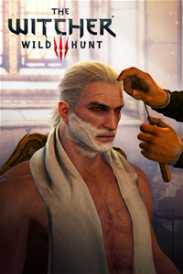 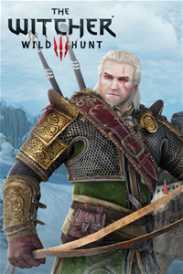 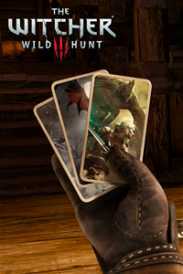 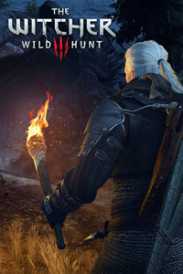 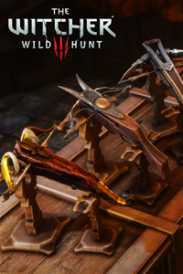 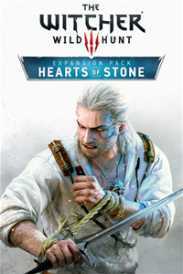 In The Witcher, you play as a professional monster hunter, Geralt of Rivia, tasked with finding a child of prophecy in a vast open world rich with merchant cities, pirate islands, dangerous mountain passes, and forgotten caverns to explore. 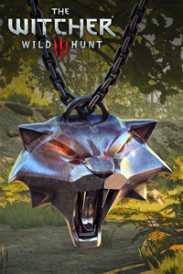 New Quest - "Contract: Missing Miners"
New Quest - "Where the Cat and Wolf Play..."
New Quest - "Fool's Gold"